Misti Ring / 18k Yellow Gold / Green Tourmaline is currently out of stock, however this piece can be specially hand made for you in 4-8 weeks after your online order has been completed. 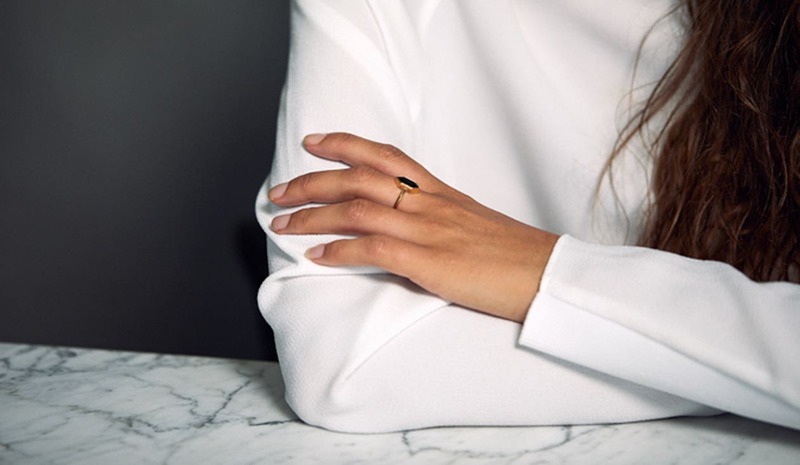 The Misti ring features a Tourmaline crystal cut set in an 18k gold frame. The pointed edge of the stone perfectly transitions into the sword edge band.